We’re based in our hometown of Austin, TX.  Through our hybrid learning model, we’re able to combine the best parts of online and in-person learning while avoiding the pitfalls of each. Your kid can expect self-paced skills development that enhances problem solving skills all while working in a collaborative team setting. At Launch, students work at their own pace using a flipped learning model with one-on-one in person support with questions, checking their understanding, and projects. 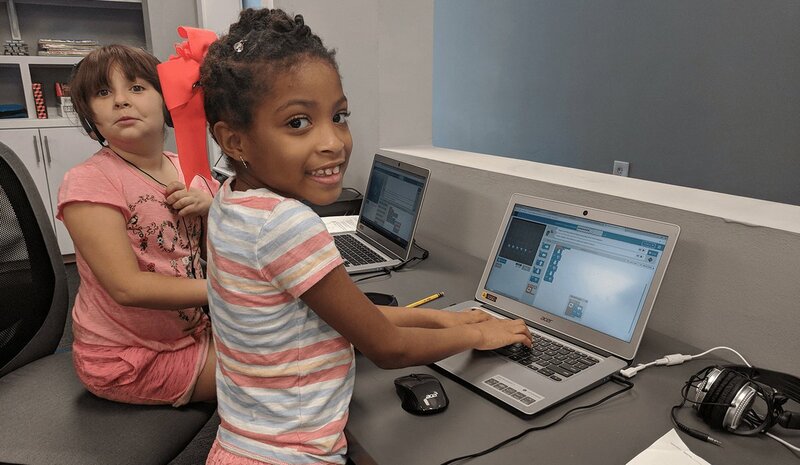 Our curriculum is aligned to standards identified by the Computer Science Teachers Association, designed to prepare students to excel in the digital age. Childhood should be a time of exploration and growth for students. 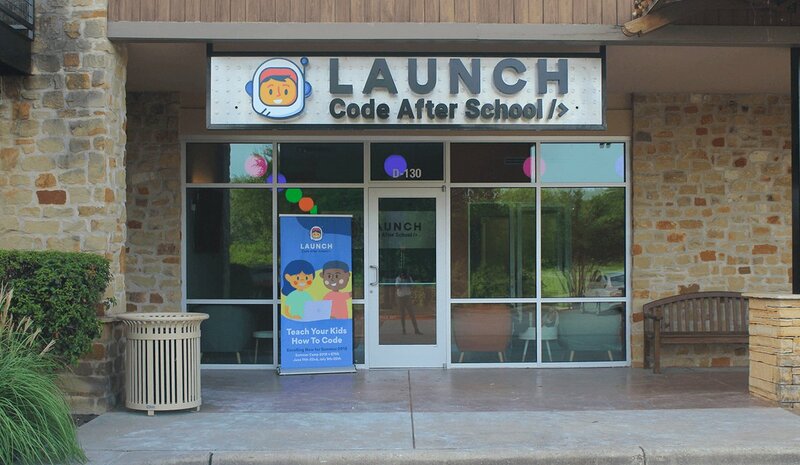 Launch provides structure and guidance in a fun yet challenging collaborative environment. Our teachers will make computer science engaging and accessible to students. The flipped learning model enables advanced students to learn as their own pace. They can complete the exercises and practices required to understand the concepts and skills quickly, and thrive using new knowledge and creativity in creating their own programs. 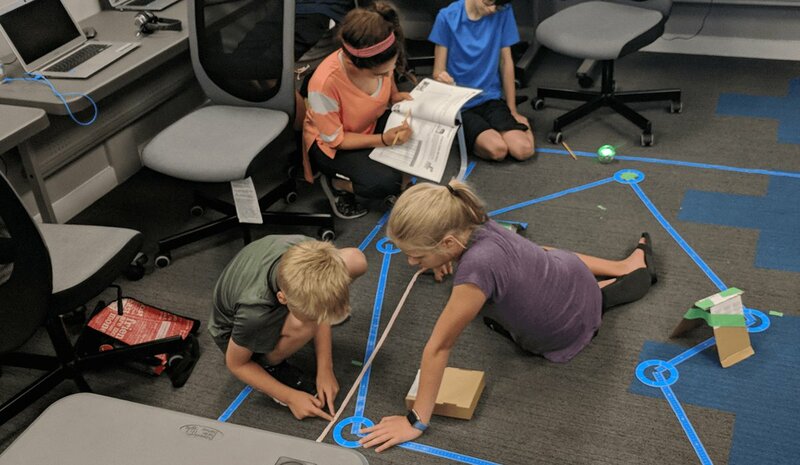 Our summer camps and weekly programs are designed to open students’ eyes to a set of skills and knowledge that can start them on a path to becoming the innovators of tomorrow. Currently there is a lack of quality technology and coding education in schools. As a result of there being few qualified teachers, what is currently being taught does not give students a thorough understanding of computer science and programming. 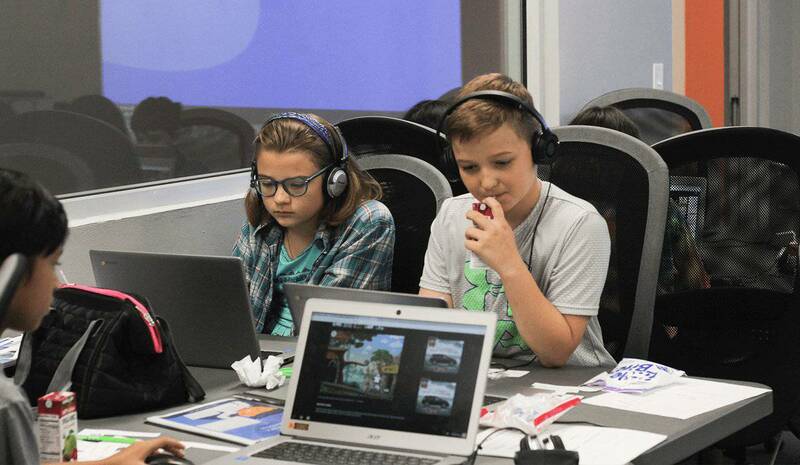 Launch Code After School has 36 sessions listed on ChatterBlock, visit their website for additional information.